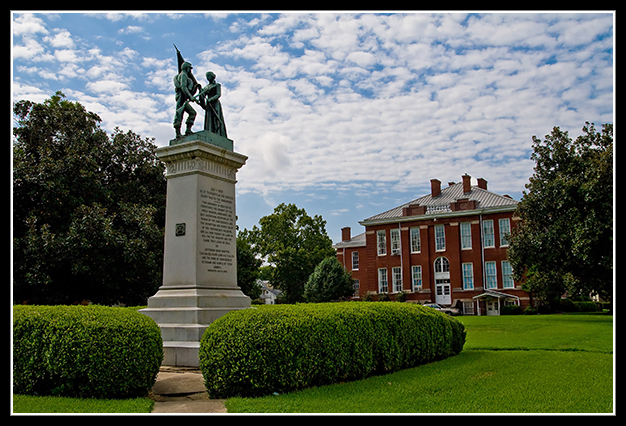 The Yazoo monument is one of the most important historical artifacts in America. I use the word “artifact” because as a work of public art in commemoration of women, it is very rare in itself, but the inscription clearly defines the ethos of the ‘Lost Cause’ at the dawn of the 20th Century. There is no other monument like it anywhere in the United States and its priceless value is to the entire nation as a milestone of history, not only Mississippi or Yazoo City alone. I sincerely hope that the overheated discussions of our present time pose no threat to this monument.